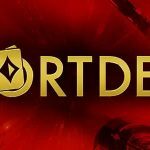 British online gaming operator SportingBet has stated that they have paid the last $6 million owed to the US Department of Justice (DoJ) after the company was the subject of an investigation by the government department in relation to charges of running illegal internet gambling between 1998 and 2006. 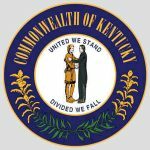 The London-based company – which provides customers with poker through Paradise Poker, as well as sports betting, financial betting, casino games and backgammon – agreed to pay the DoJ $33 million to ensure that the online gambling firm remained out of the US courts following the introduction of the Unlawful Internet Gambling Enforcement Act (UIGEA) in 2006. 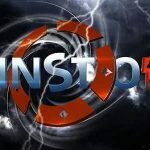 Thereafter, every online gambling website listed on the London Stock Exchange could no longer accept customers from the USA, but SportingBet had already admitted that they had distorted “the nature of its customers’ gambling transactions to US credit card issuers that disallowed the use of their cards for internet gambling”, so attempted to disguise payments of winnings to US players. 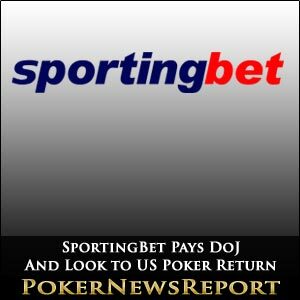 As such, the US Attorney for the Southern District of New York pointed out in September of 2010 that SportingBet illegally offered internet gambling to US players – including real-money poker – although this final payment will ensure that States authorities will not prosecute SportingBet, so providing the British business with a clean slate in the North American country. The settlement SportingBet reached with the DoJ was calculated as the amount eared from US customers between 1998 and October of 2006 – and was paid in installments of $15 million for 2010, $12 million for last year, and this final $6 million. The last payment has reflected well on SportingBet’s London Stock Exchange share price as it had climbed 0.5 pence to 39.5 pence at 12:40 BST (British Summer Time) today. SportingBet chief executive officer Andrew McIver was delighted to see that final payment made to the DoJ as he believes that will now remove any barriers to once again operating in the States. In fact, McIver is so positive about the future that he reckons opportunities to return to the US poker market are more than likely, saying that “this final payment formally closes any risk which the company may have faced from its former activities in the US. Meanwhile, Jeffrey Harwood – an analyst with leading corporate and institutional stockbroking and advisory company Oriel Securities – added that SportingBet, following their final payment, will have “various opportunities…to re-enter the US market and these are being reviewed. In our view, any progress on this front would be well received. 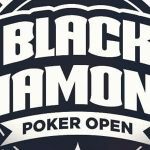 This is, of course, makes great reading for US players unable to get their online poker fix since the dark days of Black Friday last April 15 – especially following on from the news that another British company, 888 Holdings –which runs 888 Poker – are also looking to re-enter the North American market.